Valloire is a traditional rustic French resort situated at the crossroads where the Northern and Southern Alps meet. The village nestles around a 17th century Baroque church and the laid back charm ensures a relaxed and friendly village atmosphere. It is an ideal resort for families and people looking at a no-frills, but good value for money resort, though it is not especially suited to experienced skiers. Intermediates have a good choice of runs with many blues and reds including some blacks that may be within the means of a capable skier. 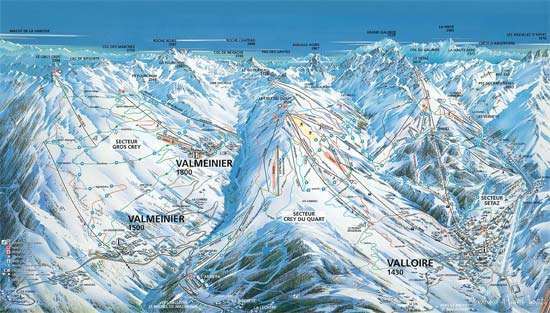 You can enjoy the entire area from Valmeinier 1800 right across to Valloire and Les Verneys. For advanced skiers, there are some challenging blacks at Le Crey Rond, which is also well known for decent powder. The extensive off-piste and powder possibilities are wonderful with a local guide; the powder remains untracked for days. A great uncrowded area, offering high calibre skiing. There are over 400 snow cannons throughout the ski area combined with natural snowfall for guaranteed skiing throughout most of the season. Although small, the resort of Valloire offers a chilled out but lively atmosphere in the evenings. Whether you want to eat some local 'savoyardes' specialities such as fondue, raclette and pierrade or a variety of Italian dishes at La Pizza, you'll find something to suit your mood. There are around 15 restaurants and dozens of bars in the centre of Valloire, most of them open until 2pm, such as Bar Centrale and the infamous Irish Pub L'Atelier, and after that you can hit the club scene, which open all night. It is very reasonnable to go out whatever you do, so we recommend that you try to sample most of these places during your stay. 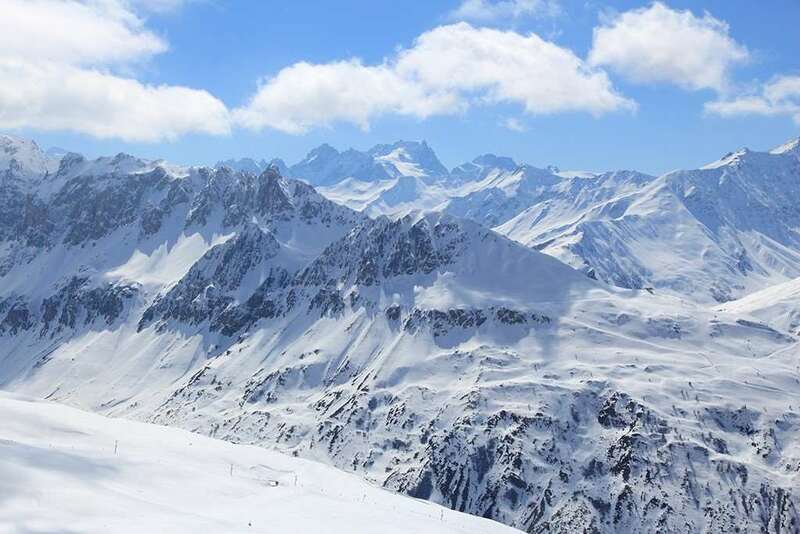 The nearest airport to Valloire/Valmeinier is Chambery, Turin Cuneo and Grenoble which are all within a three hours drive or bus transfer away.